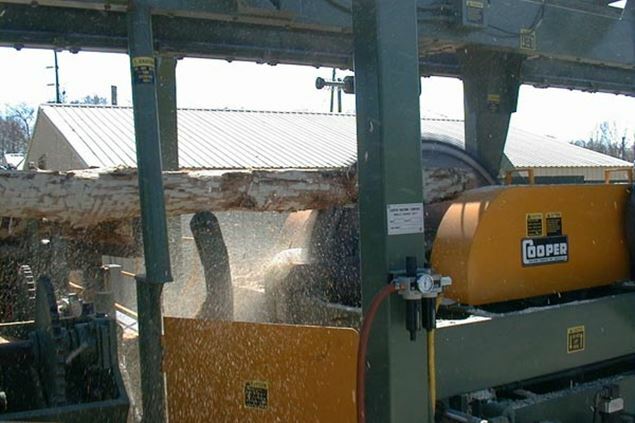 End-dogging log mills have been a Cooper Machine specialty for 50 years, which is why Cooper is known for being the best Scragg on the market. 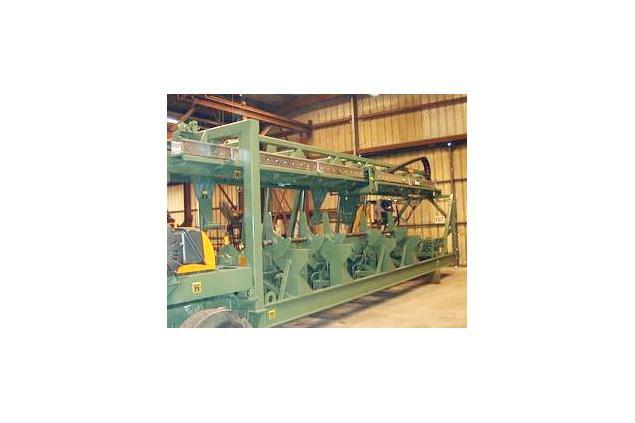 Cooper Machine offers versions of the Overhead Scragg that are designed to handle logs as small as 3 feet up to 20 feet long, depending on the customer’s specifications. 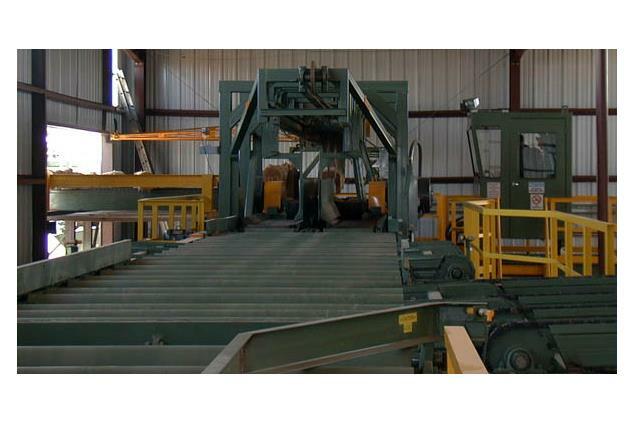 These machines are designed and built to run a long time (with some still in operation over 30 + years) with little maintenance, and with just one man needed to operate the machine. We do this to save you money in the long run. 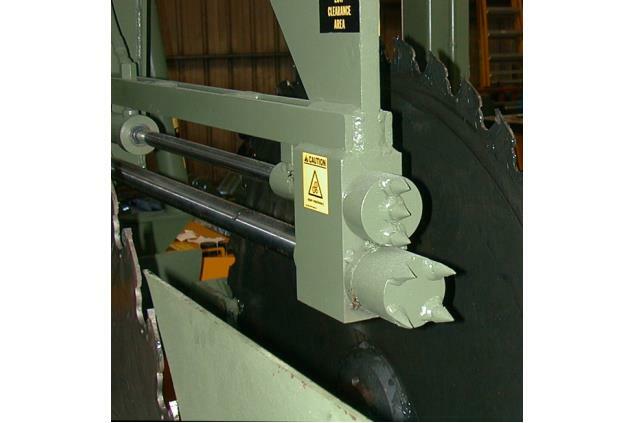 The Overhead Scragg is available with 48” or 56” diameter circle saws. Also available with a Twin Band (see Twin Band Overhead). These machines are available with several options for setworks including: manual setworks, Cooper’s own ultrasonic measuring system, Cooper X/Y scanning or 3D scanning. 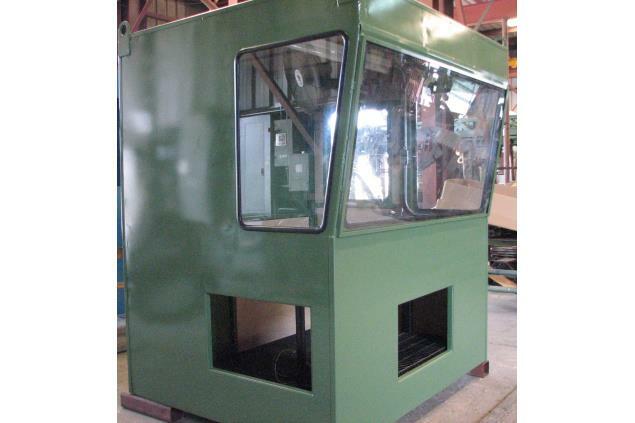 The Overhead Scragg is available with several upgrades available including three or four saw vertical edgers, graphic display and rear dog lift. Also now available with chipping heads.